Is the honeymoon over, Herr Schulz? 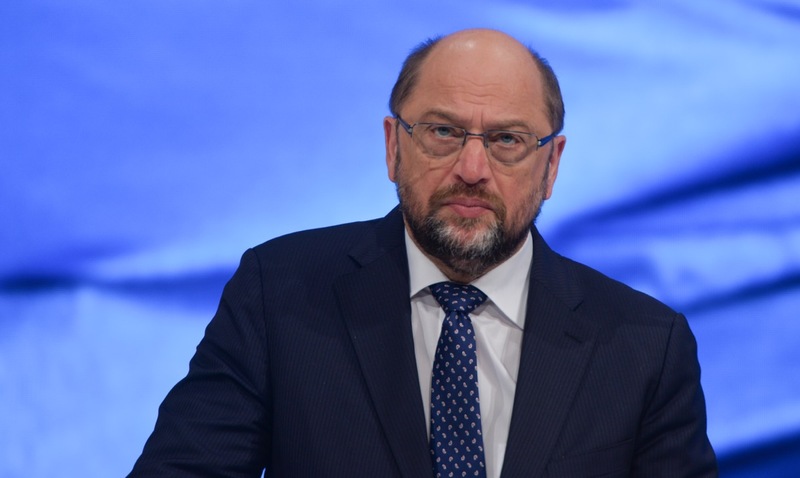 Within the last few weeks, the SPD candidate for German Chancellor, Martin Schulz, has seen his stock rise in Germany. However, this “Schulz effect”, which has brought high approval ratings to the SPD, now seems to have evaporated. The current polls in Germany (conducted by InfratestDimap) show the CDU/CSU and Chancellor Merkel back well ahead of the SPD and their new chairman Schulz. If the Germans could elect their chancellor by direct ballot, 46% would vote for Merkel (+10) and 40% for Schulz (-5), while in March the numbers were 36% for Merkel versus 45% for Schulz.